Designed for rooms with entertaining in mind, our Multi-Stack Doors are perfect for home renovations. 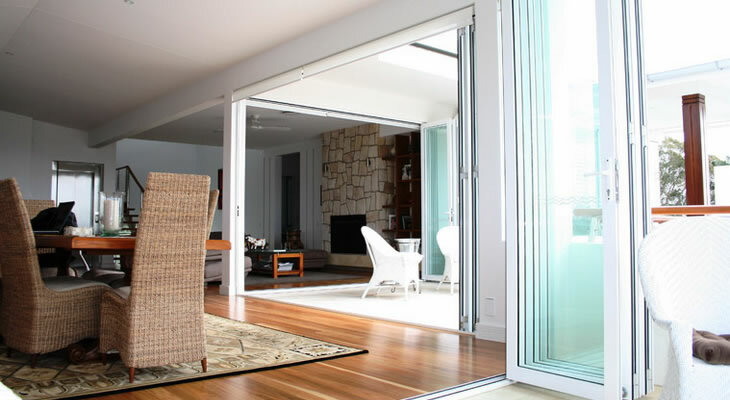 Multi-Stack Doors enable you to experience a huge opening – up to 6.00 metres in width. With all the same features as our standard slide door, this addition to our product range gives you the choice of right hand slide, left hand slide or double slide from the centre! 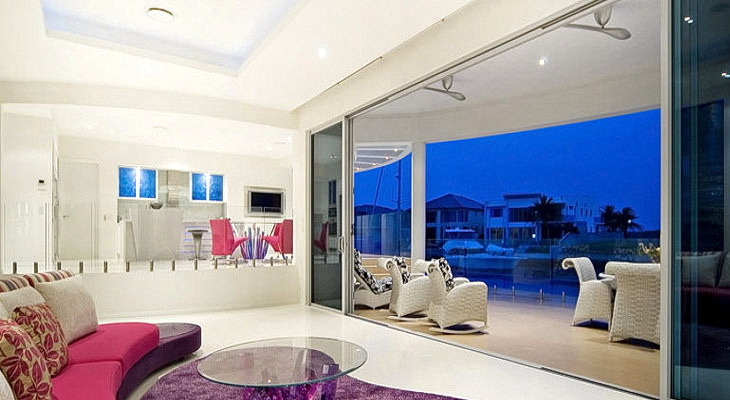 Multi-Stack Doors can be designed to meet your requirements and suitable for all modern homes. You can even keep the flies out by installing our standard flydoors, or our top of the range Super Screen doors.